HOLLADAY PHOTO: My Dad Surfs Better Than Your Dad! My Dad Surfs Better Than Your Dad! 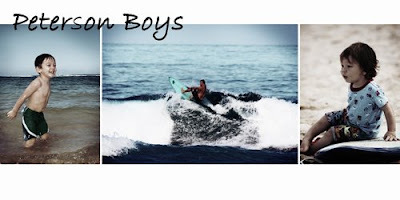 Here is a storyboard from a recent photo shoot- dad surfing and his two boys looking on and loving the beach together. Fun time! glad to have met you over the island. your family is SO awesome. i wish i had more time with you guys... 5mins wasn't enough!